Wonderful unity in comfortable surroundings. 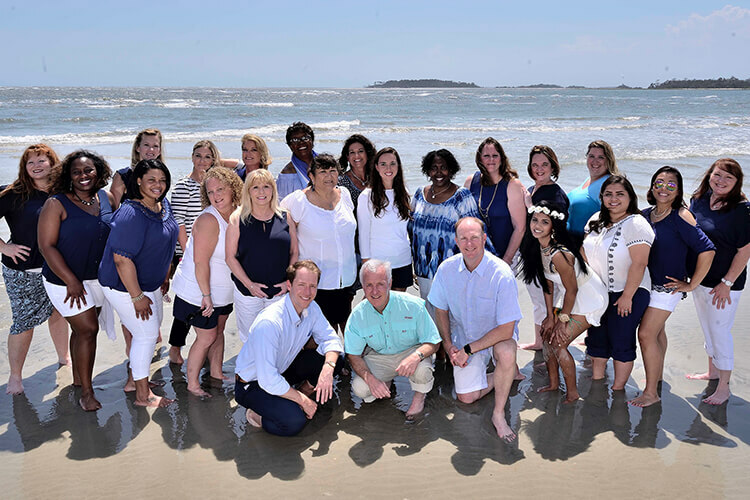 Meet the people that make us one of the leading orthodontists in Savannah, GA.
Our caring and experienced team (with more than 250 years of combined experience) considers it a compliment to be chosen to care for your smile. By providing a fun and relaxed environment, we are able to help you focus on making the right decision for you or your child. We will alleviate anxiety through clear, open communication in our modern and appealing office. It is important to us that you fully understand your choices and feel confident that we can provide the best treatment for you or your family. Giving people a beautiful healthy smile that they can take pride in is what brings us the most joy and is something we feel privileged to do. We view it as our responsibility to not only provide breathtaking orthodontics but to make their experience pleasant and informative. We continue to grow professionally through continuing education so we can provide the best treatment for our patients! Our entire team loves what we do and thrives on being part of an outstanding community. We offer five locations - you choose your favorite. Broderick, Dusek, and DeLeon are proud to have four convenient Georgia locations in Savannah, Wilmington Island, Pooler, and Swainsboro. Plus, we have a great location in Bluffton, South Carolina. 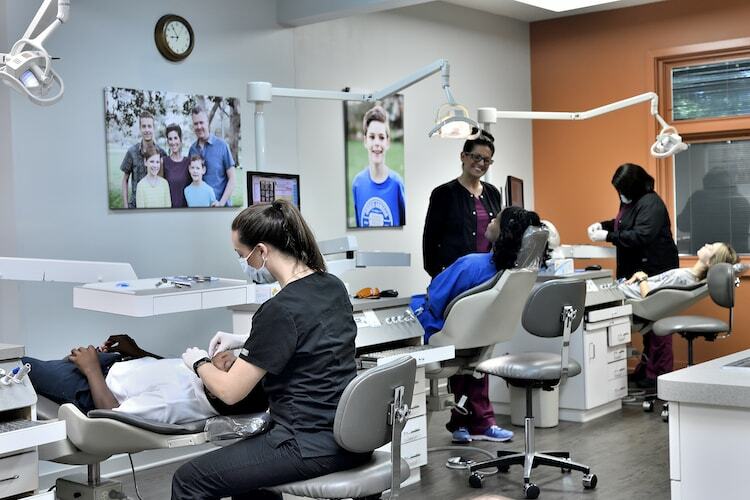 All of our locations offer complimentary wifi, a modern feel, and a team who truly cares for your smile. It is our aim to provide on-time, quality service at any location. We know your time is valuable and children do not enjoy waiting, so we strive to be prompt and keep you informed of what to expect during your or your child’s appointment. Serving the Communities of Savannah, Pooler, Wilmington, Swainsboro, and Bluffton. No matter where you visit, you will experience high-level orthodontics.